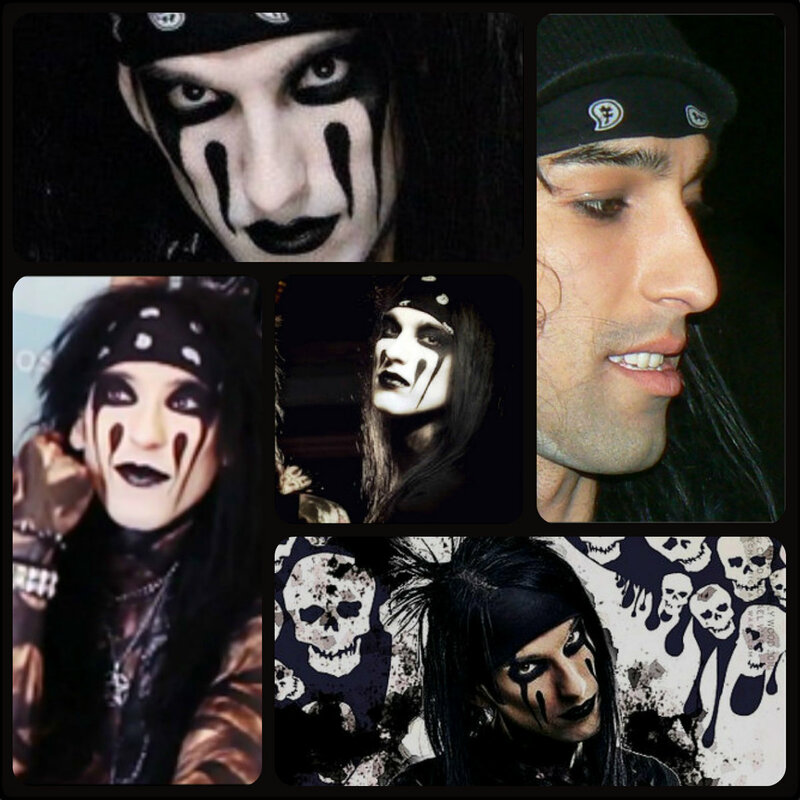 ☆ CC ★. . HD Wallpaper and background images in the Rakshasa & Friends club tagged: black veil brides christian coma.